SAN JOSE, Costa Rica – Nov. 28, 2018 – The Thanksgiving holidays is one of the busiest times for the United States. It’s estimated that approximately 48.1 million Americans travelled over 50 miles this weekend to enjoy the holidays with family, breaking the previous year’s record. 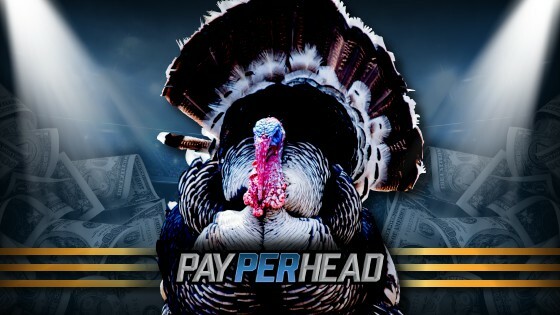 However, Payperhead.com is also reporting that records were broken throughout the per head industry over the Thanksgiving weekend. Known widely as “Turkey Day” across the country, millions of American sports fans flock to their screens to watch the holiday’s NFL games. This year featured three games, involving some of the league’s most vicious rivalries: Bears VS. Lions, Redskins VS. Cowboys, and Falcons VS. Saints. It’s reported that the 2018 Thanksgiving games had the strongest turnout seen, averaging 30.5 million viewers. Fox sports also predicts that the Redskins vs Dallas game will be “the most watched NFL regular season telecast on any network for the 2018 football season“. 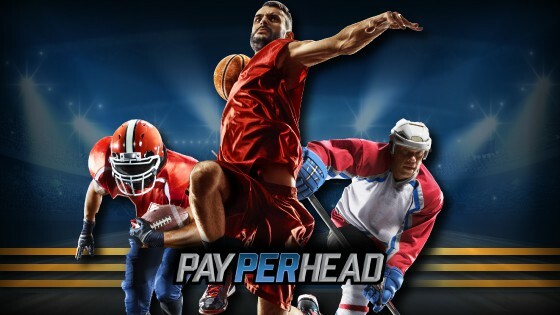 While the spike in site traffic and betting wagers can be attributed to the featured games, PayPerHead.com is also attributing a different variable that is revolutionizing the industry. PayPerHead.com is reporting a rapid growth in their industry, specifically with college students. Currently, 67% of college students bet on sports with 75% of students having gambled during the past year. 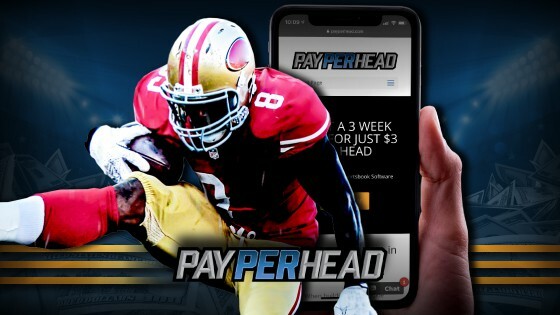 PayPerHead.com reports that the featured “Turkey Day Games” set the stage for further profits throughout the rest of this year and NFL season.